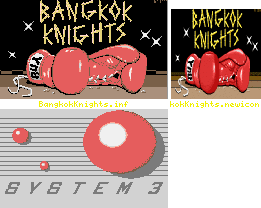 This install applies to "Bangkok Knights" © 1989 System 3. The installed game requires 0.5 MB ChipMem (+1.8 MB OtherMem for preload. 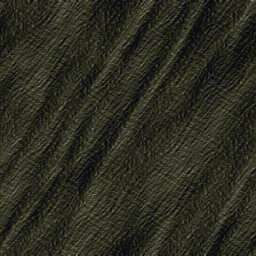 it mildly. Anyway, you can decide on your own. The timing fix can be disabled with CUSTOM1. Enjoy the game from HD if you can.